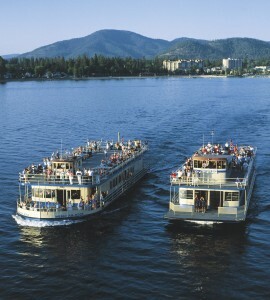 Not sure what to do during your stay at The Coeur d’Alene Resort? Check out our most popular guest-tested, concierge-approved activities – from photo ops to coffee shops! 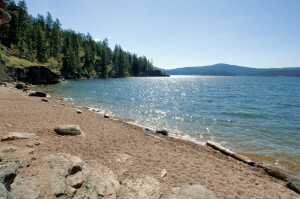 The town of Coeur d’Alene is easy to navigate and has so much to explore. It is bursting with family-friendly entertainment, delicious cuisine, outdoor activities, and lakeside views that will take your breath away. The Resort’s location, right in the center of Coeur d’Alene’s top places to see, menus to try, and photos to take, makes it the Northwest’s Best Weekend Getaway. The delightful and diverse options will keep you returning forever! That’s where our award-winning Concierge team comes in – we can help guide you in your memory-making. 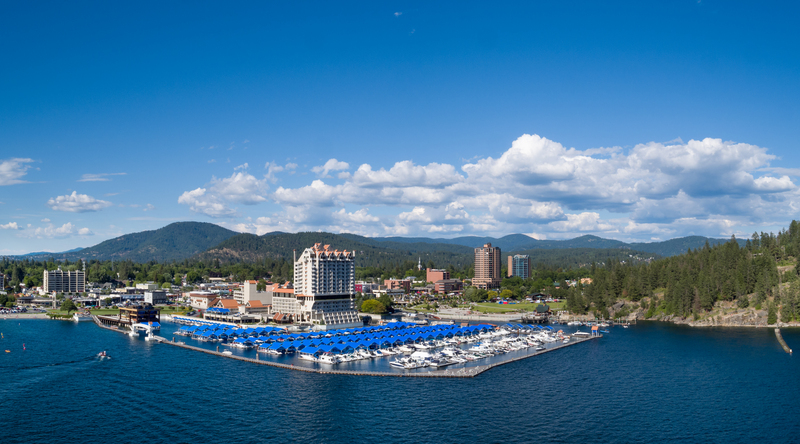 When you’re not sure where to begin with what to do in Coeur d’Alene, try our top guest-tested, Concierge-approved entertainment. Read on for the top activities our Concierge team recommends in response to our favorite guest questions. 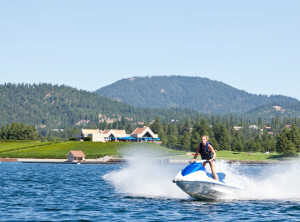 The activities we recommend most frequently are right here on the lake! 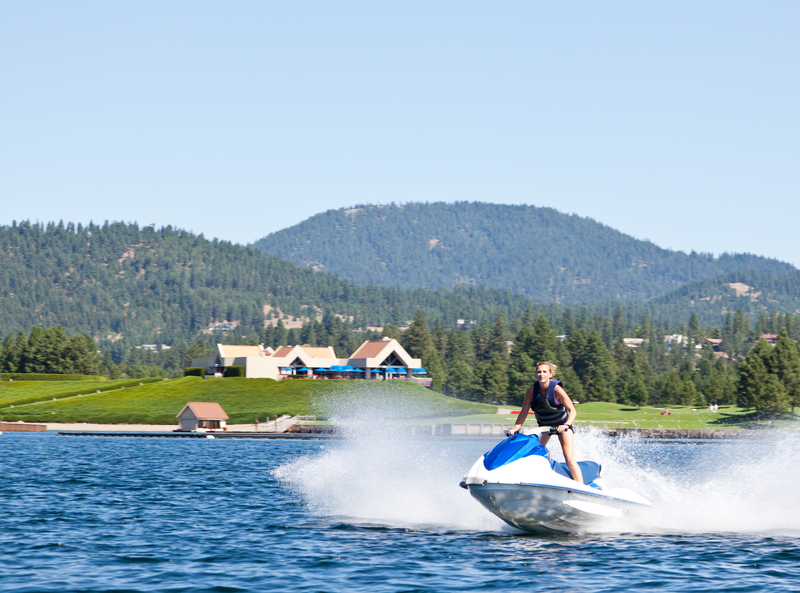 In the summertime, soak up the sun and enjoy the many reasons Lake Coeur d’Alene is renowned for its recreation, from boating to paddle boarding to kayaking and jet skiing. Rentals are available right from The Boardwalk Marina. Wonderful beaches, parks, woodland adventure, and even North Idaho College are all within a few minutes’ walk of The Resort. If it’s wintertime, fear not – there are still many ways to enjoy the lake! We’ve created a whole list of Resort activities for those winter wonderland days. Guests also rave about Higgins Point, the perfect combination of beach-combing, interesting rock formations, wildlife sightings, and of course, tremendous lake views. For those who are a seeking a local hike, try the Mineral Ridge hike. The trail is well-groomed, and the reward for the climb is a view of Lake Coeur d’Alene you’ll never forget. 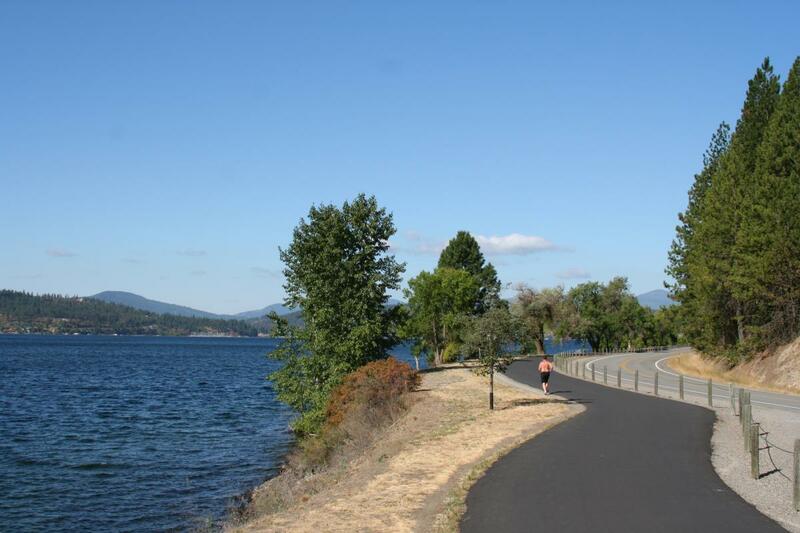 The Centennial Trail extends in both directions from The Resort, offering guests an ultra-convenient breath of fresh air and lakeside feast for the eyes. Looking to rent a bike to go the extra mile? We always recommend CDA Bike Co. for easy rentals. *Concierge hint: the hill gets quite steep at the end of Coeur d’Alene Lake Drive, so you may want to plan for an out-and-back experience! 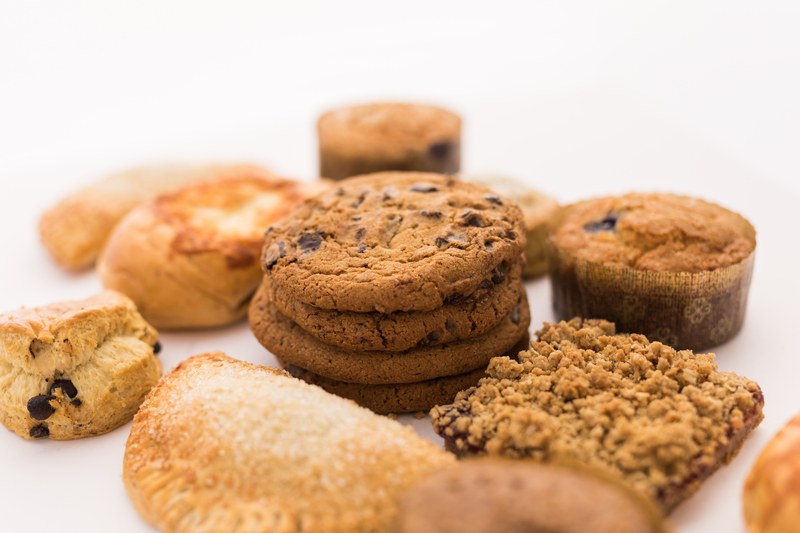 If you’re in a hurry, opt for the delicious Lobby Cafe, conveniently located right inside The Resort. The Lobby Cafe serves Starbucks coffee and has a shiny bakery case filled with irresistible homemade baked goods, as well as healthy grab-and-go snacks. For a downtown experience, try Vault Coffee, right up the street from The Coeur d’Alene Resort! 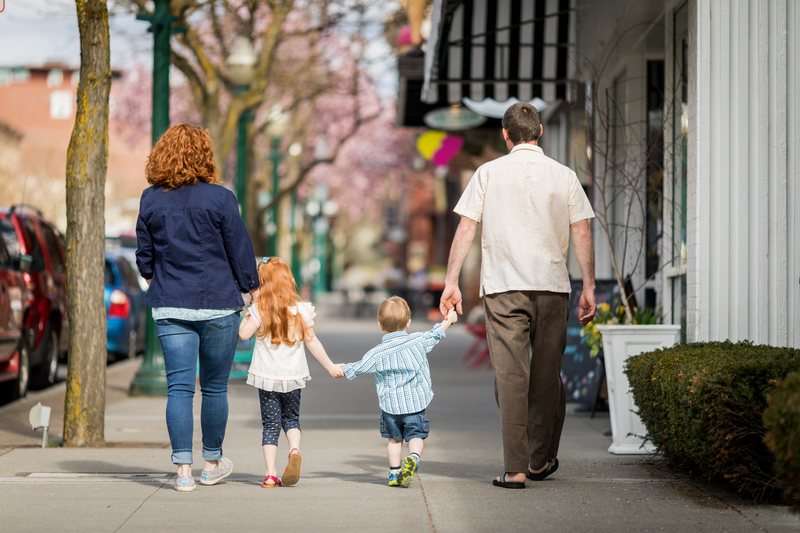 The two-block stroll to a great cup of coffee will also give you the opportunity to experience our vibrant downtown… and window shop along the way. 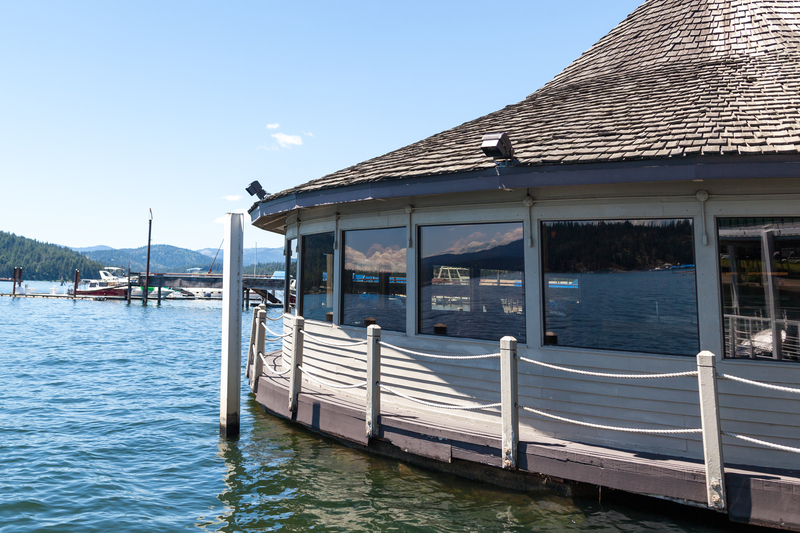 *Concierge hint: Get there on the early side of happy hour to snag a window seat for the best lake views! 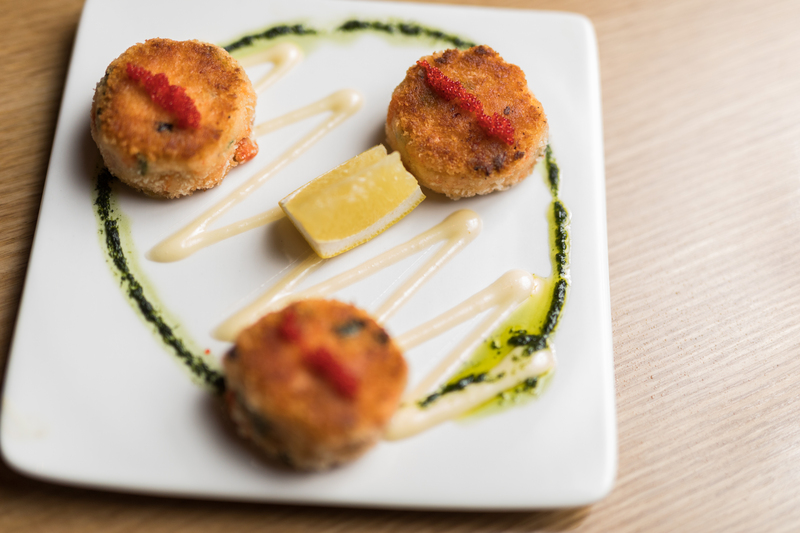 The Ahi Tuna Tower and Baked Brie en Croute are not to be missed. 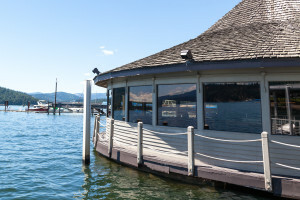 The Coeur d’Alene Resort offers complimentary transportation to The Cedars Floating Restaurant so our guests can experience incredible cuisine, right on the lake! We always recommend Cedars to guests who are in a celebratory mood, and to those who want to have Coeur d’Alene’s most memorable steakhouse experience. 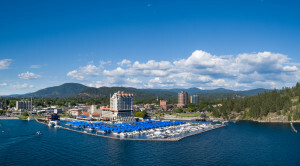 Looking for more Coeur d’Alene Resort recommendations? Visit our Concierge in The Resort lobby for all things – directions, recommendations, and transportation tips. Book your Coeur d’Alene Resort stay to experience the best of Coeur d’Alene! 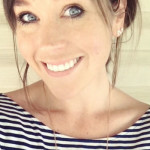 About: Owner of Write&Shine and a storyteller at heart, Emily Hudson is a marketing communications specialist, copywriter, and editorial enthusiast. Her work has supported a wide array of domestic and international organizations, from ad agencies to tech companies to online publications and retreat centers. She has a particular passion for creating unforgettable brand personalities, writing editorial interviews, and blogging about all things wellness and hospitality. Outside of writing, Emily teaches yoga and meditation classes for studios and corporations. After a decade away from her home state of Idaho, she is soaking up time in Coeur d’Alene and hiking the surrounding wilderness.